Finishing refers to all the activities that are performed on printed material after printing. This includes binding, the fastening of individual sheets together, and decorative processes such as die-stamping, embossing or laminating. All of which can be done in our 40,000 square fit facility. Our parteners, CARDSTON, specialize in packaging and finishing for the North American market. 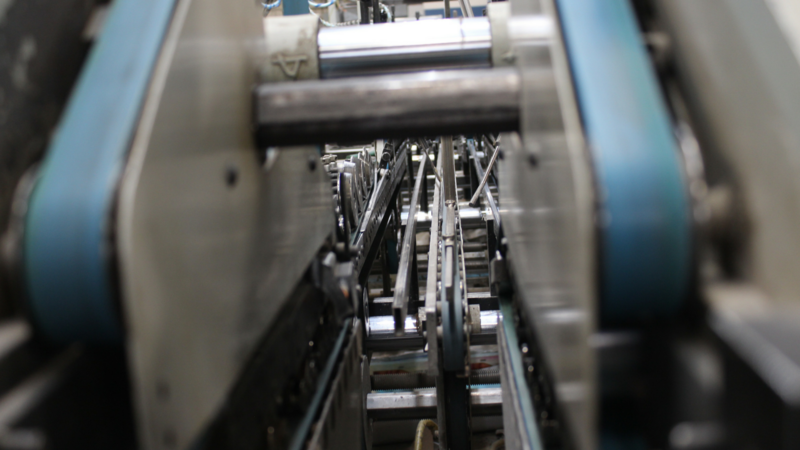 We manufacture cards and all associated and complementary components for trading, game, playing, flash, gift, membership and loyalty in 55,000 square feet of printing and finishing operations. Litho Quebec's prepress services include graphic design, scanning services, color digital proofing and more. This department contains 6 prepress workstations, "CTP Technology" (Direct to plate), folding carton plotter table and its mission is to uphold the highest standards in terms of quality and precision. Litho Quebec offers a wide variety of folding carton solutions. 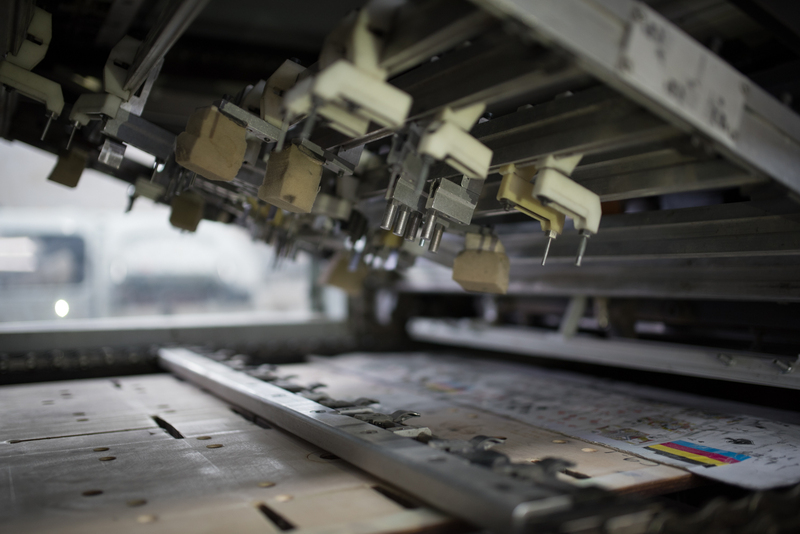 From development to design, we offer entry level manual-fill boxes to fully automatic-seal boxes for machine-fill operations. Our print experience and UV technology allows the print possibilities on your packaged product to be endless. At Litho Quebec we also offer a graphical service and a very modern web solution with our IT team that has more than 10 years experience in the field.